There was a time in my life when I thought I was destined to be on a quiz show. I’m sure I’ve written about it somewhere else before, but I thought my trivia knowledge was that good that I would be able to walk onto Who Wants to be a Millionaire aged 16 and claim a quick £16,000. I used to study quiz books, reference books full of lists and just generally try to cram as much as I could. Besides Millionaire, game shows that I wish I could go on include In It to Win It, The Chase, Catchphrase, Pointless, Total Wipeout, Ninja Warrior and my childhood favourite Gladiators. It was going to happen eventually. But then I grew up, things changed and I don’t think I’ll ever get around to it. I’m just not on it. I don’t think I’ll ever manage to put it to use to win a big TV jackpot. Oh well. I never watched Mastermind until I was an adult, but once I saw it, it was clear that it’s where the quiz heavyweights go to prove themselves. There’s no money on the line, so there’s no way I would put myself through it, but I have to be prepared if I ever end up on there. This is an easy one. There’s no way that their production team has done more research on the topic than I have. Someone has used this as a specialist subject on there before (probably on a celebrity episode) and there was a Giggs question in there. That’s all I need to know about how serious they are. I don’t believe there’s a single question they could come up with that I wouldn’t be able to answer.I have pretty much every physical commercial album release and most of the important physical mixtapes in a massive cupboard at home. I wouldn’t need to do any studying beforehand. I’ve got this. I’m cruising through. There was a point when Wiley was my favourite artist, and he could do no wrong (until he did me dirty). Thanks to those years, I’ve over-indexed on Wiley knowledge. It seems like a fitting follow-up to the subject prior, and will just require me to brush up on a few details. 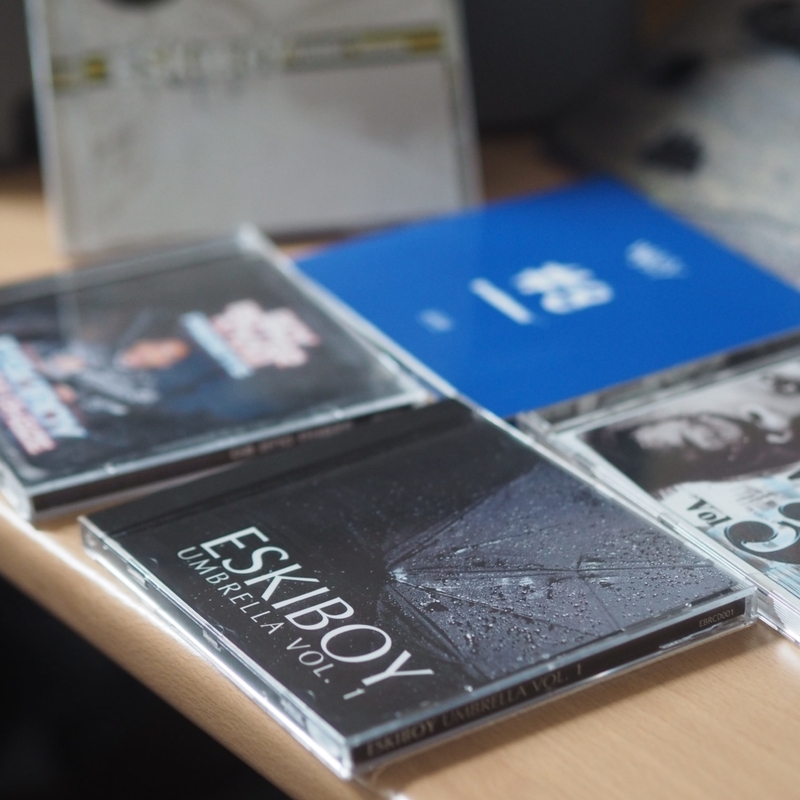 I’m not making it easy on myself; he’s released more music than nearly anyone I can think of, but I must know all the publicly available information about Eskiboy by now. Unless they ask me questions about things from his Instagram. As much as I’d like to say I’d perform well in a general Hip Hop quiz round, there are lots of gaps in my knowledge in from more recent times. (I’m not going to have the goods when they bring up Travis Scott or J. Cole). To make sure that I get the kind of questions I think I’d be able to answer, I’m narrowing down both the timescale and the region in question. I would love to just do a focus on The Works of Dem Franchize Boyz, but I don’t think they’ll let me. Instead, I’ll cover all things from Hitman Sammy Sam, Hard Boyz, DSGB, Fabo, Bohagon and everything else in-between. This one is the real test and the one I’ll actually need to put a little effort in to make sure I clean up. This one may not be as entertaining to the UK audience, but I’m not doing it for them anyway.